"Nice campground close to some major attractions." "Pretty, but kinda out there." 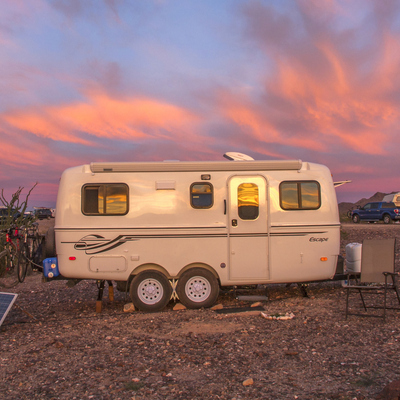 "Cute RV park and cute town!" "Peaceful and pretty and free." "Plenty of hiking opportunities, great weather and uncrowded in May." "Great welcome form the lady in the office"
"Easy access for an overnight stop"
"Crowded but right on the Virgin River"
"Always room at the inn here." "Loved the pool and hot tub!" "Plenty of room for everyone!" "Pretty little campground in a stunning National Monument"
"So good, we got on the waiting list to bcomee leaseholders!" "Just the kind of RV park we like." "Quiet, peaceful and great night skies." "Lots of charm and personality." "Beautiful Place but can be tricky picking a spot." "Spectacular Scenery and Great Campsites"